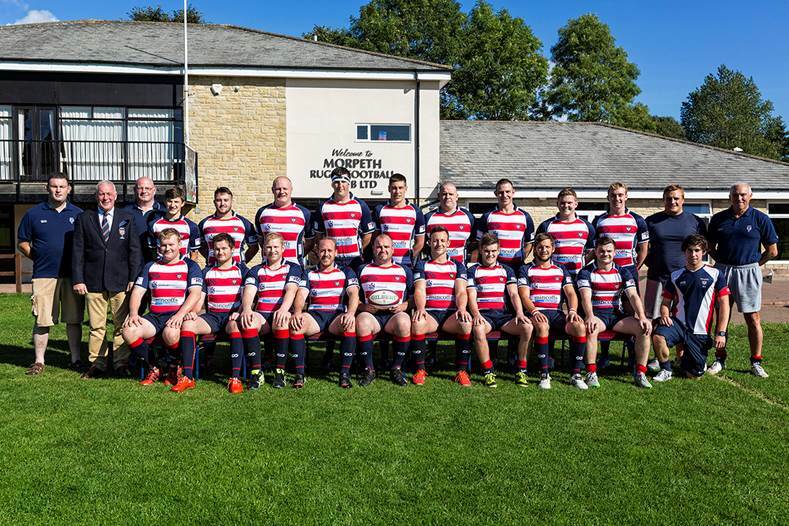 Newcastle Law Firm, Mincoffs are delighted to have entered into a sponsorship arrangement with Morpeth Rugby Club 1st XV Team. The sponsorship deal will see the Jesmond based commercial law firm be the shirt sponsor for the 2013/14 season. The team donned their new team shirts at last Saturday’s game against Cleakheaton RFC. Nick Smith, Employment Partner at Mincoffs said “It is a great privilege to sponsor Morpeth Rugby Club and to develop our partnership with the club. We wish the club all the best for the season ahead”. Manager, John Stafford said “We’re proud to be associated with Mincoffs and on behalf of the club, I would like to thank the firm for its support”.